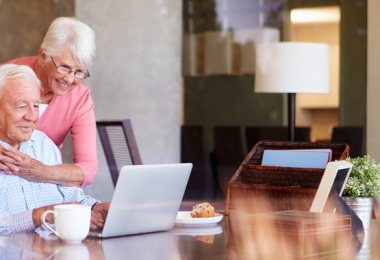 The workforce is experiencing a somewhat generational shift in terms of job longevity at the moment—where the Baby Boomers had stability, the Gen Xers are in the middle of their careers, and Generation Yers are following their bliss. All these can lead to some “diverse” resumes. Maybe you came out of school and landed first at a hospital you hated; maybe you’re constantly in pursuit of the next best thing; or maybe other circumstances affected your job stability. Whatever your situation, you might be worried about how an employer will perceive a gap or frequent changes in your resume. 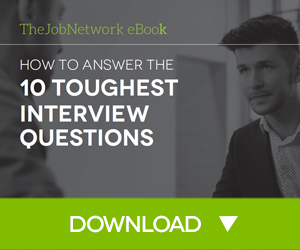 Here are the 5 questions you should prepare to answer in any job interview—nail this, you’ll soothe any employers worried brow. 1. How often are you changing jobs? 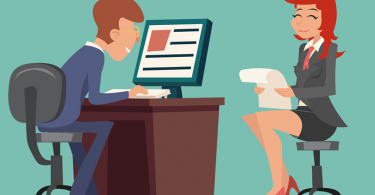 An interviewer will see a yearly shift very differently than a new position every six months or less. Be able to articulate what you got out of each job before you left it and how what you learned will serve you well in the open position. 2. Are you changing positions or just employers? Shifting positions within the same hospital, office, or institution shows that you’re expanding and developing your experience—changing employers that often shows you struggle to get along with people or don’t know how to improve workplace relationships. Look for different positions within the same group first if you need a change. 3. How long have you been a nurse? You don’t want to seem impulsive or like this was an accidental career move. 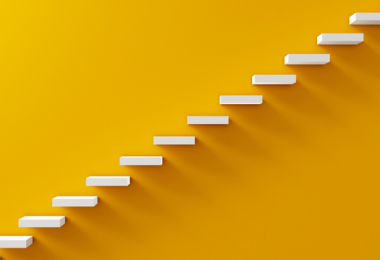 If you’re just beginning, try to avoid job gaps or short-term job hopping when you can, to sidestep these questions all together. 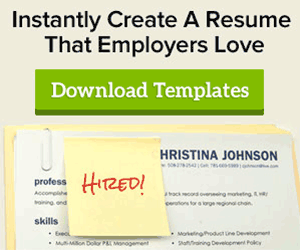 Does your resume reflect a systematic move from one specialty to another? Or are you moving more or less randomly from one available job to another? Have a 1-, 5-, and 10-year plan in your pocket, ready to bring up in any interview that might ask. 5. Why did you change jobs? Be able to account for the professional moves you made. Did you change for professional or personal reasons? Were you in search of a better opportunity or running away from a difficult situation? Even if you did jump ship because a work environment was toxic, do you have a diplomatic, growth-centric answer ready? Did you pursue positive solutions and wait for improvement? Did you understand your employer’s expectations? Did they appreciate your goals? See yourself as an investment—because that’s how your employer will see you—and be able to present yourself as a low-risk, high-reward prospect. That’s what any interviewer hopes to find!